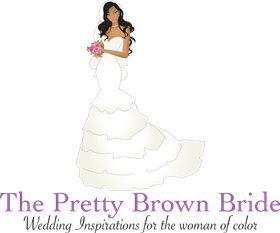 I always love when I come across fun and unique wedding items. I found the perfect save the date from Bo Peeps Art Designs! Save the dates are a perfect way to inform your guests of your upcoming nuptials, but this one not only tells your guests when the special day will be, but also outlines your love story. 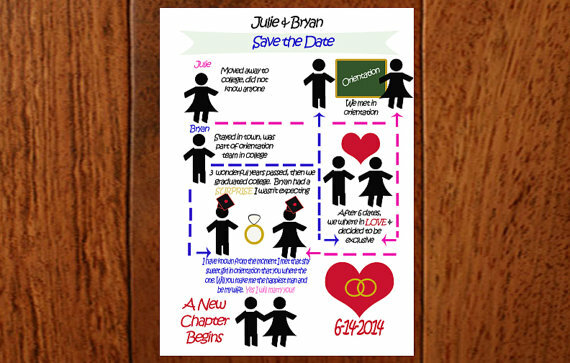 These save the dates from Bo Peeps Art Designs are the perfect keepsake for your wedding guests!